The Federal Member for Gippsland Darren Chester will work with residents to address their concerns about the lack of 24-hour access to health care in Mallacoota. 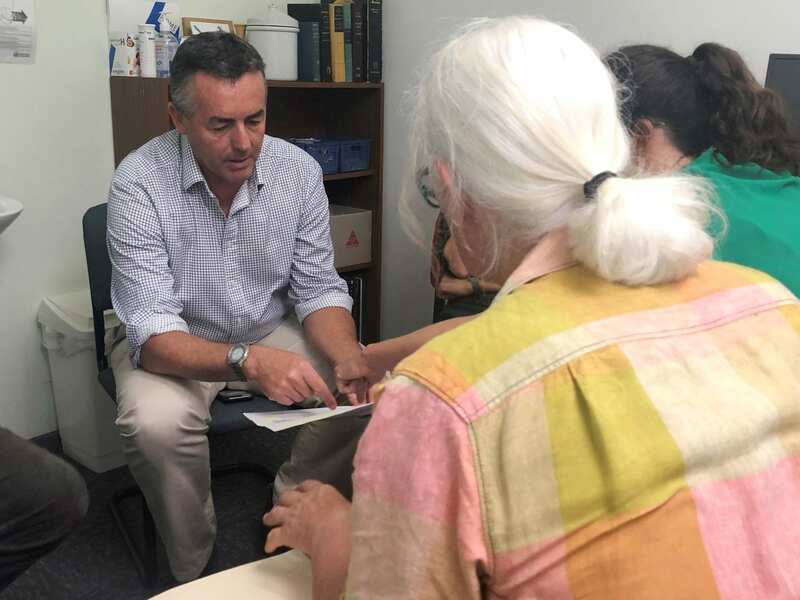 The Federal Member for Gippsland Darren Chester has pledged to work with Mallacoota community members concerned about the lack of 24-hour access to health care. “It is unrealistic to expect the doctors to be on call 24 hours a day, seven days a week without additional funding for nurse practitioners to support their efforts.